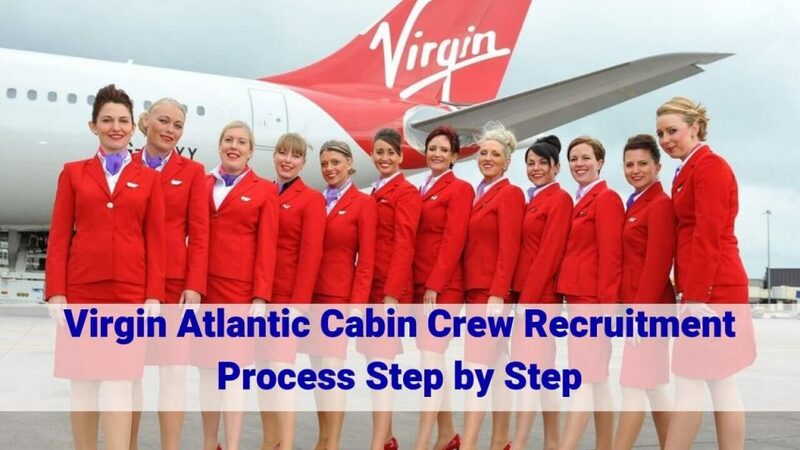 Virgin Atlantic Cabin Crew – Hello, friends in this article I am gonna writing on Virgin Atlantic Cabin Crew Recruitment Process Step by Step. 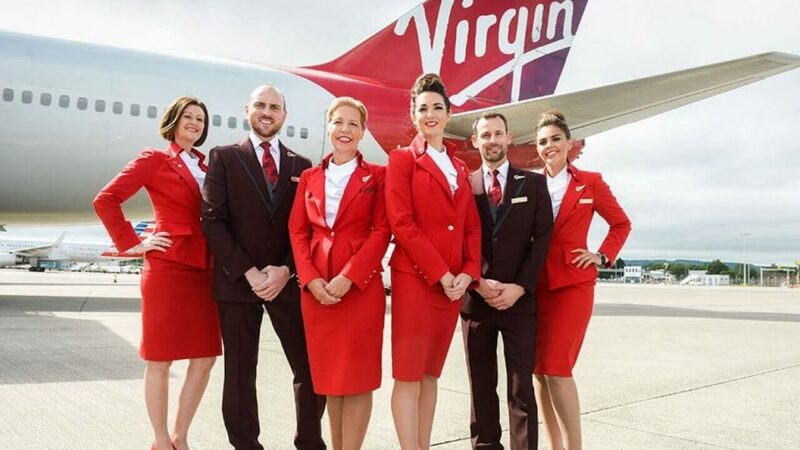 Which will help you simplify your cabin crew or flight attendant interview for Virgin Atlantic Cabin Crew? So, I requested to you do not skip any sentence read the full article. you will get the full idea. Given that Virgin Australia is not as big as other companies yet, they work very carefully with whom they hired as their employees. In addition to their physical abilities for the post of cabin crew, they also require many documents that will allow you to work legally in areas where Virgin Australia flies. In our previous post, we have shared a detailed guide on how to start a resume that stands among others. Just to give you a quick summary, you should clean your resume and appeal to the person who has recruited. Do not enter a copy-pasted summary from Google, rather make a personalized and remarkable one. Focus on our useful tips! Although most applications for airline companies do not require you to submit a customized cover letter, Virgin Australia is one of those few. It is a tool that will boost your chances of hiring when used properly. Think of it as another opportunity to showcase your skills and be different from your competitors. You can tell them about your experience, knowledge, skill, and choice. Just remember that due to not having too much information in the form of a long cover letter at a time, there is always no positive result. The standard you can follow is to make one page long, it should be clear and concise with a professional yet friendly voice. The application for the post of Cabin Crew is usually done through Virgin Australia’s career website, where you will be asked to provide information such as personal information with your professional background. Virgin Australia organizes screening every time through a phone call, based on status. It is usually done by recruiters and lasts for about 20 to 30 minutes. The recruitment day is also part of the recruitment process of this airline company. They tend to inspect the behavior of the applicants when it comes to doing tasks related to negotiation and service. If you were able to make a good impression during the recruitment day, you will be invited to participate in the Behavior Interview, where the hiring managers will try to find out more about you. To help you in preparing for this event, we have written a guide about possible job interview questions they can ask you. Be sure to study very hard and prepare your answer! If the position you are applying for, the medical examination of which you are applying is necessary, for which you should be physically healthy. It is usually done at their own expense and is organized at their respective medical centers. After going through all these steps, you will receive an e-mail about the outcome of your application. They will notify you if you are hired or not. Do you have any questions to ask? related to Aviation jobs or Airlines Jobs please comment below and also you can message on my Facebook page and YouTube channel. The vacancy was for Virgin Atlantic. Virgin Australia is a different airline.